Inn with excellent view standing on the hill with the remains of Iida castle. 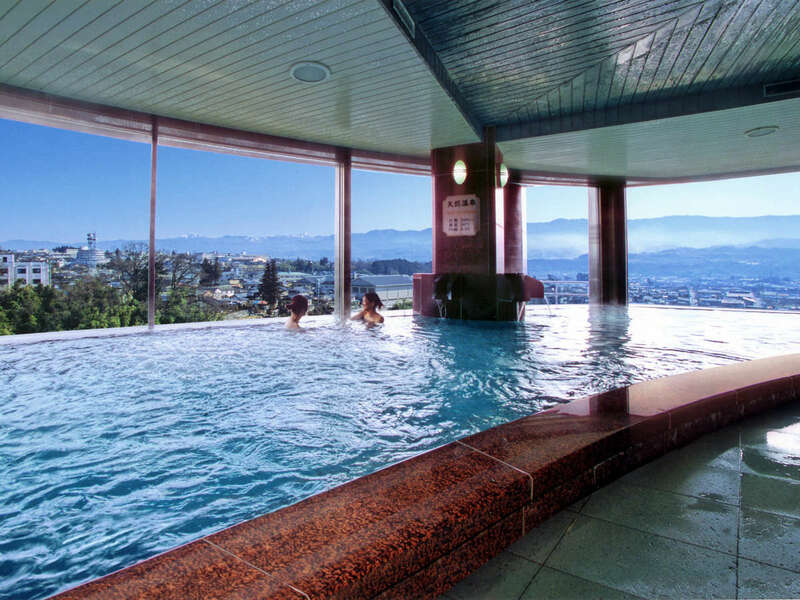 Enjoy tasty cuisine and natural hot spring. Inn with excellent view standing on the hill with the remains of Iida castle. Enjoy tasty cuisine and natural hot spring. 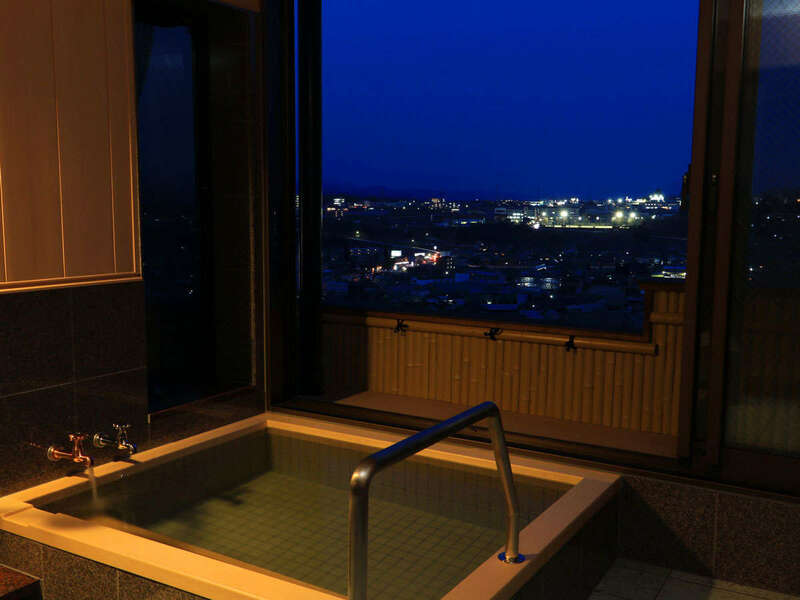 From our large baths, Minami Alps can be seen far away, and city of Iida below. 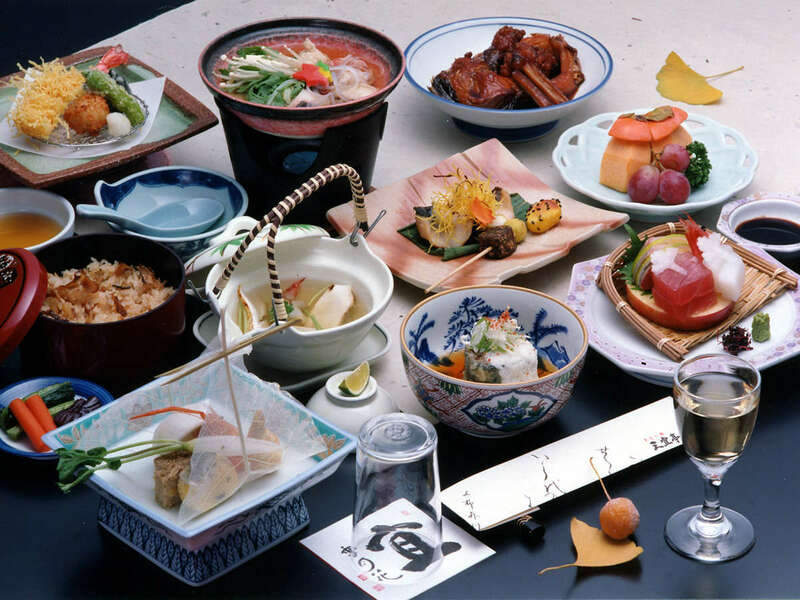 After bath, enjoy kaiseki cuisine of the season that uses fresh seasonal ingredients preciously. 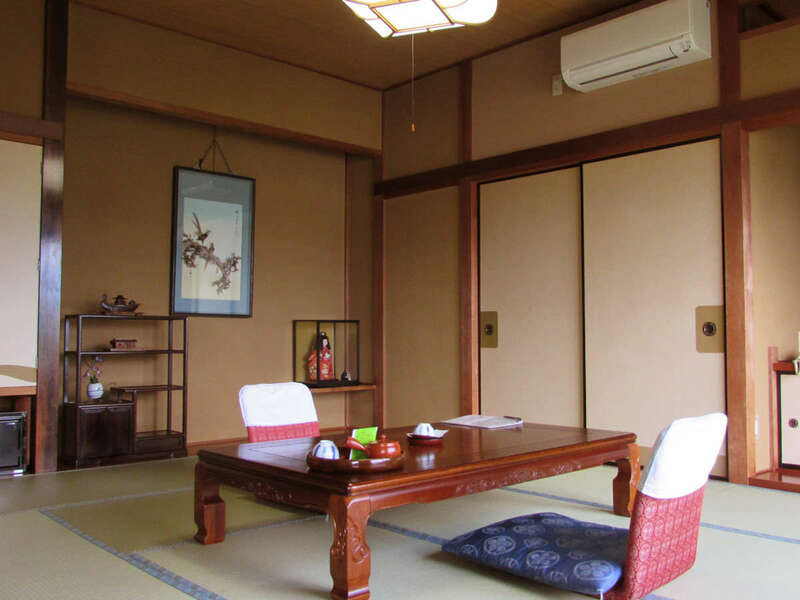 We serve one night accommodation and breakfast only for solo travelers.